Top and tenured experts from different industries manage ObjectBright. The combined experiences and skills of each leader allow the creation of diverse, practical, and effective Information Technology solutions. Sukhjit Bassi, Chief Executive Officer, has over 20 years of experience in the Information Technology industry and Information Technology departments of various other industries like Pharmaceutical and BioTech. The last 7 years of this has been in a leadership role. 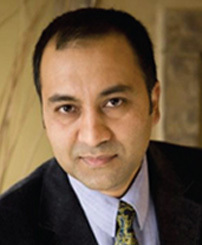 He has worked and consulted for a large number of fortune 500 companies in Asia as well as North America. 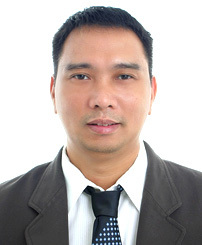 Russell manages the Philippines business development operations for ObjectBright Inc. He helped establish the business process outsourcing division of a US company in the Philippines and has managed its finance, payroll and operations for 5 years.He has a degree in Applied Mathematics major in Operations Research from the University of the Philippines. Ivan manages the Philippines technical operations for ObjectBright Inc. 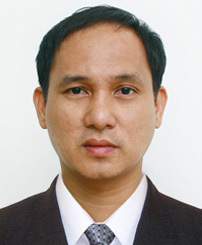 He has over 10 years of experience in Information Technology. He has managed the IT technical operations at a business process outsourcing division of a US company in Manila for 3 years. Mr. Fernandez holds a BS in Computer Science from AMA University, Makati. We have worked with many Fortune 500 and 100 companies in the financial, insurance, biotech and pharmaceutical industries. We would be happy to provide customer references. Let us know how we can help you achieve your goals. © Copyright 2012 - 2015 ObjectBright Inc.